After Removing Skype Ads or Block Skype Ads you might find blank space in your Skype app, these blank blocks are the former Skype ad spaces. Follow the steps below to remove those blank or white spaces. 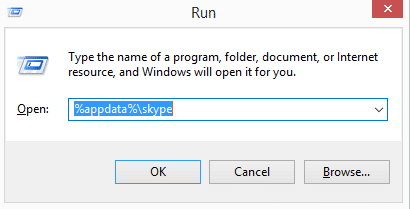 Locate the folder with your Skype profile ID. 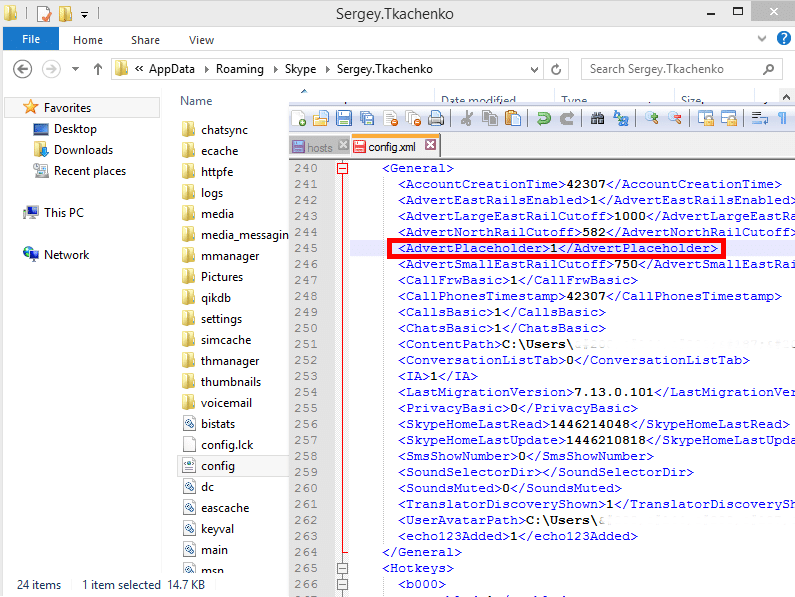 Inside that folder, you will find a file called config.xml. Open it with your favorite editor, I recommend the text editor Notepad++ or Sublime Text. You are done! Now you can enjoy your ad-free Skype. Note that after every updates to Skype you have to make these changes in the “config.xml” because the file might be overwritten. Another note you cannot just remove the ads placeholder without blocking the ads. That won’t work. Skype will try to reinstate the placeholder and grab contents from the ads URL. So make sure you have used both to remove the little ads rectangle.